Shoestring Elegance: What to so Weekends #148 ~ Fall Inspirations Continues! My Bonus Recipe?! 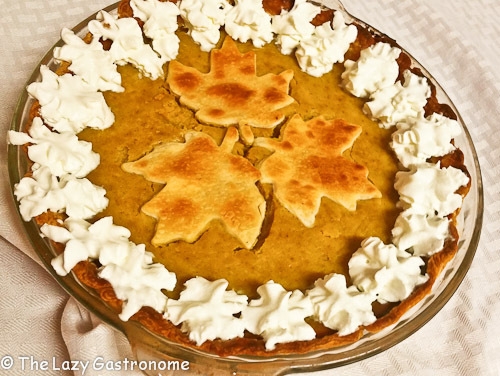 Belongs to no other, than The Lazy Gastronome for this gorgeous and yummy looking Maple Pumpkin Pie! I mean really!! Okay, now onto Theresa's Regular Features for the week! 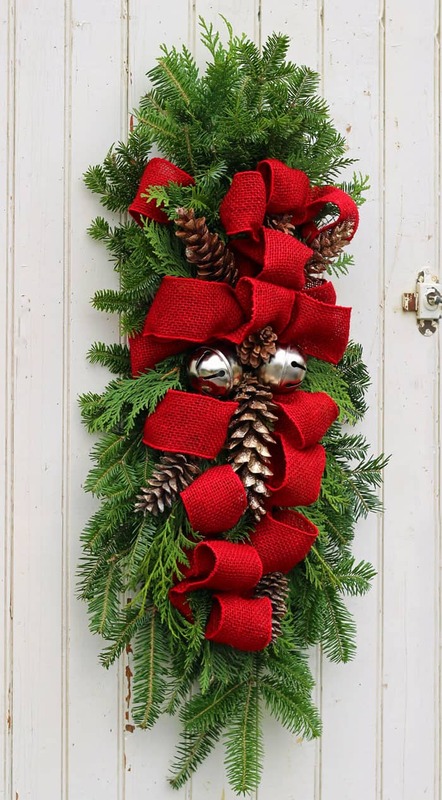 Fynes Designs did an absolutely wonderful tutorial on Making a Gorgeous Christmas Swag for your front door. She makes it look so easy, too!! 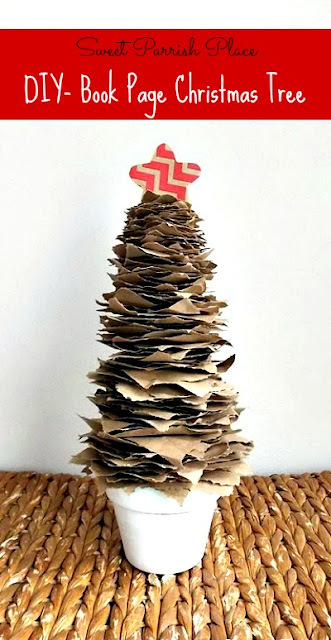 Nikki at Sweet Parrish shared a really fun DIY Rustic Brown Paper Christmas Tree! I love the wonderful simplicity of this one! And, for Theresa's Recipe Features! Spoonful of Flavor's Yummy and Festive Cranberry Crumb Cake! And, who doesn't love a beautiful Pumkin Roll for Fall?! Then, Home on the Corner's thrift Store Metal Medallion Makeover, Pretty! 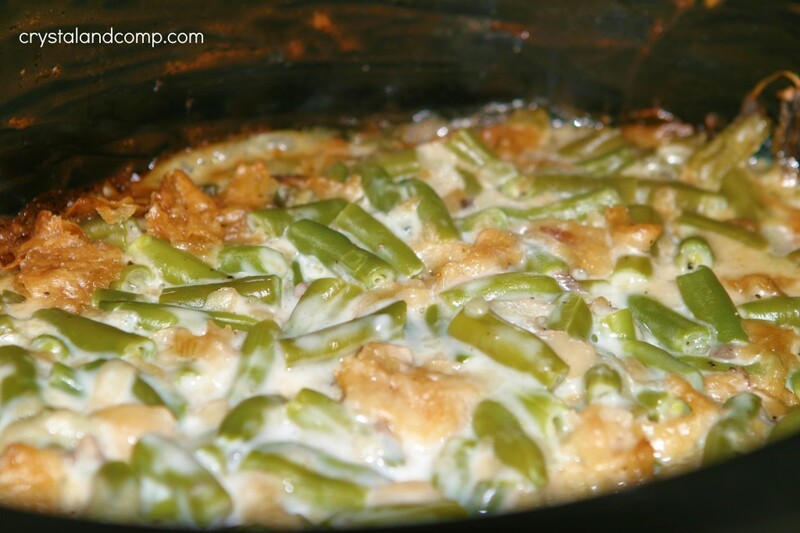 Sweet C's Designs One Pot Cheesy Macaroni and Sausage Bake! Hi Theresa, thanks for hosting this fun party!!! Thanks so much for joining us, Katrin! I'm so glad you're here! Thank you so much for sharing with us each week, Debbie! What an honor to have you here! Theresa, thank you so much for the feature! Love the other wonderful features! Theresa, thanks to you and Linda for hosting! Hope you have a happy weekend! 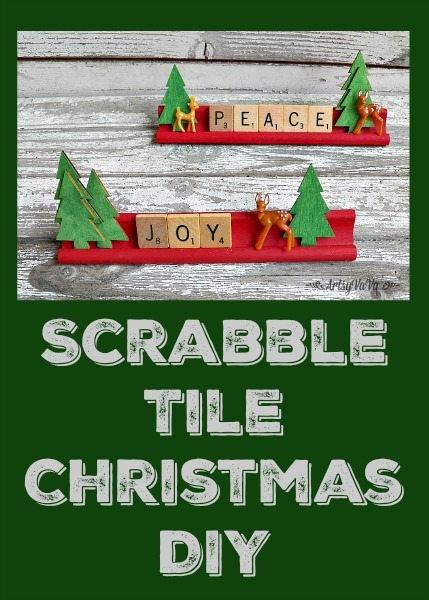 Thank you so much for featuring my wood craft ornaments! I'm delighted you liked them. Thanks for a great party each week. I hope you have a lovely weekend, Theresa. Glad you made it Uwe! on it as it went to my blog and saw your comment about it............anyway, thank you so very much for featuring me, that was a nice and sweet surprise, and thanks for the pin too. It happens to all of us, Nellie! Just glad you finally got the word! Happy Thanksgiving and Many Blessings to you and yours, as well. 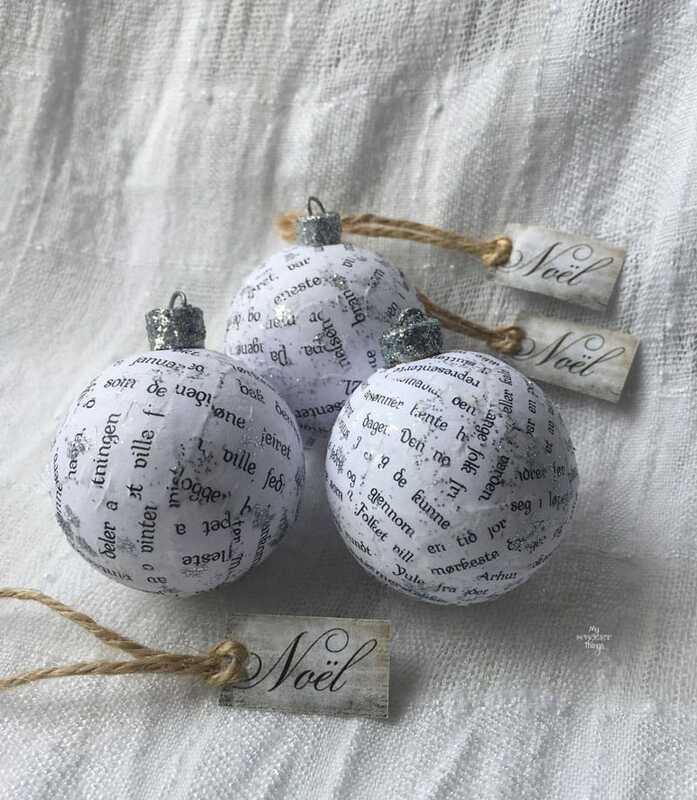 Thanks so much for featuring my Christmas ornament! Yay, Sherry! So pretty! Happy Thanksgiving!